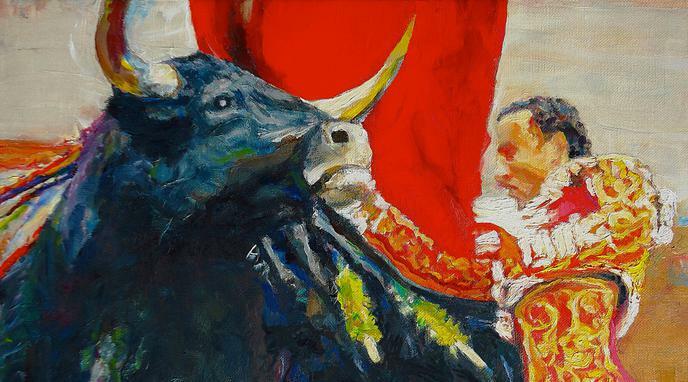 Merely toying with the bull is not at the core of bullfighting. Eventually injuring and killing it is a main part of the "game" and neither is necessary for "toying". A sport is not defined merely by its most exciting part but by the totality of activities. These include the maiming and killing of the bulls. France, for example, removing a tied flower off the horns of a trained young cow is popular. It is unlikely many matadors would consent to the same stunts unarmed and against a healthy adult male bull. fans have rejected the suggestion of adopting the Portuguese-style of bullfighting (where the bull is not killed) in Spain, arguing that killing the bull is an integral part of the Spanish tradition.